Want to rock out with "intergalactic mutant overlords"? Well, Crazy Town doesn't tour anymore. 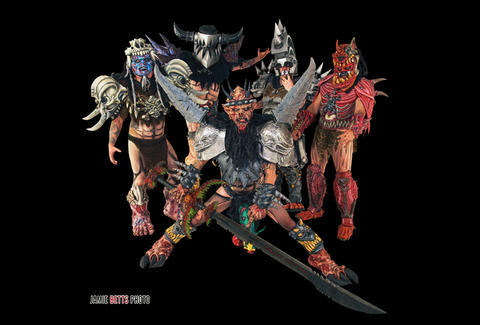 But you should at least catch GWAR on Sunday, who're generously taking a break from recording their new album to torture Minneapolis.